Postage is for US buyers only. Foreign buyers e-mail for postage. 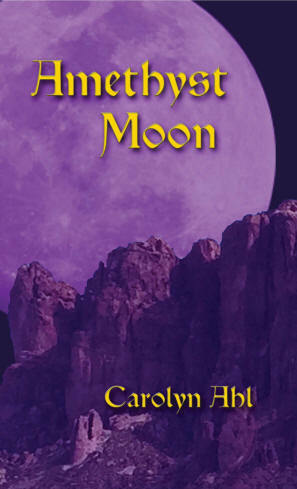 Amelia is searching for her step-mother who disappeared in the Superstition Mountains. Hunter is searching for his brother who disappeared in the same area. They join forces in this captivating tale of curses, supernatural dangers, malicious family feuds and land in the middle of a desperate plot to take over the world. 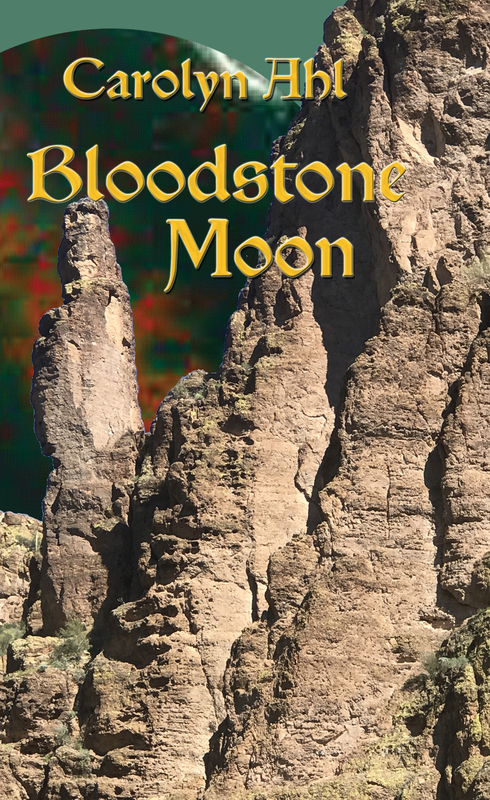 This paranormal suspense thriller plunges you into a journey that takes you from Phoenix, Arizona to the world of Fae where agents from the mortal world and agents from the Fae world team up to stop an international criminal cartel from taking over the world. Harriet and Bainbridge are a team. At least they're supposed to be. But Bainbridge, who is a dragon, doesn't listen; doesn't mind. He is fast becoming a low-down, no-good dragon. Harriet searches for away to help her dragon pass his review so he can pass out of PFPF-100 (pre-flight, pre-fire preschool) and into dragon guardian school. 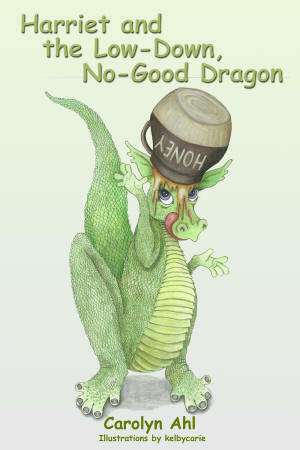 In her search she comes upon her great-grandmother's book on training dragons and finds Lucinda Snow and Bella the unicorn. Who is Lucinda Snow??? Read the book and find out. A heartwarming tale of overcoming handicaps, of learning to get along and becoming all you can be. 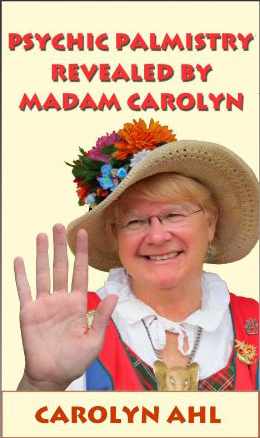 Sit with Carolyn as she takes you step-by-step, finger-by-finger, through her methods of palmistry. She will also share with you her techniques to open your psychic mind. 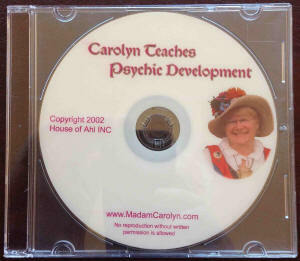 Carolyn's Psychic Development class is finally available on DVD. Tour the Carolina Renaissance Site as Carolyn teaches you how to develop your Psychic Ability. This class is approximately 55 minutes long. Learn to read Palms my way. Many readers have learned from my tape and are making a living doing it. Includes tape and illustrated booklet. To take away negativity, wear a hematite ring. 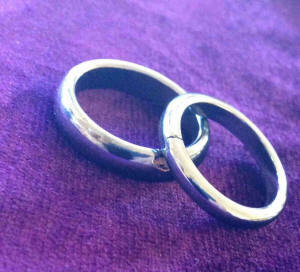 Legend has it that when the ring breaks and falls off your finger, your negativity will be gone. I have beautiful crystal balls in stock. 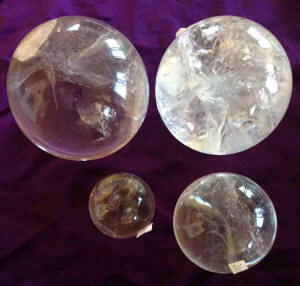 Prices and sizes vary so if you are interested in purchasing a crystal ball, e-mail me and I will send you photos of the ones I have at this time. At times I have other spheres so let me know what you are interested in. 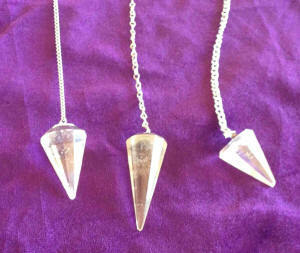 Clear crystal pendulums to help you access your inner truth. Pendulums have been and are used by psychic and healers to find answers to their questions. They help you find your inner truth as well as help you find what part of your life you need to change.